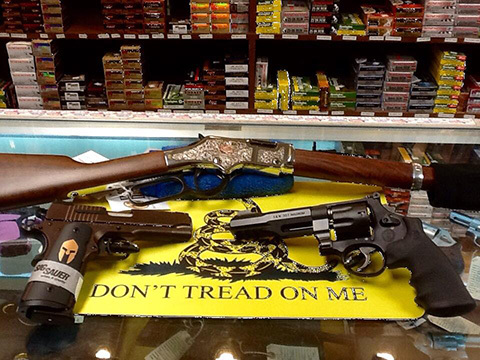 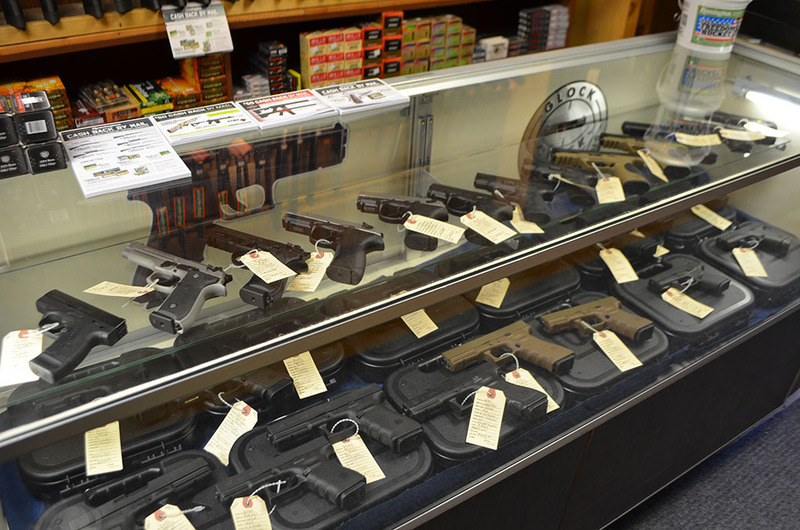 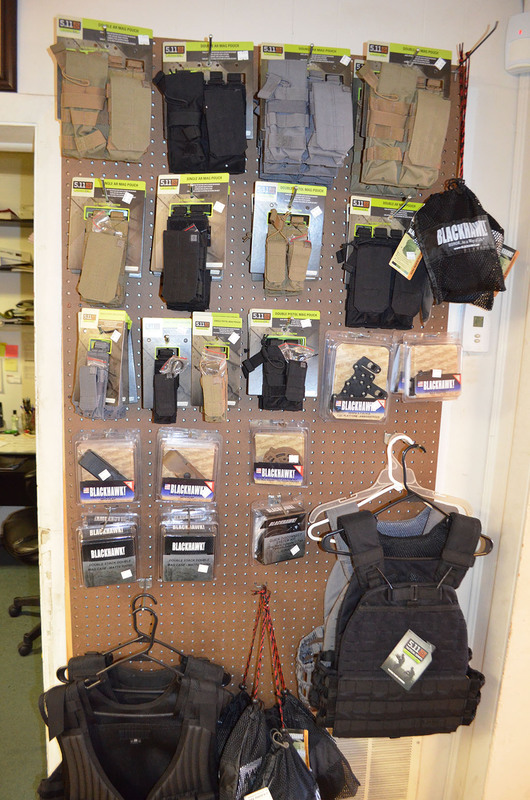 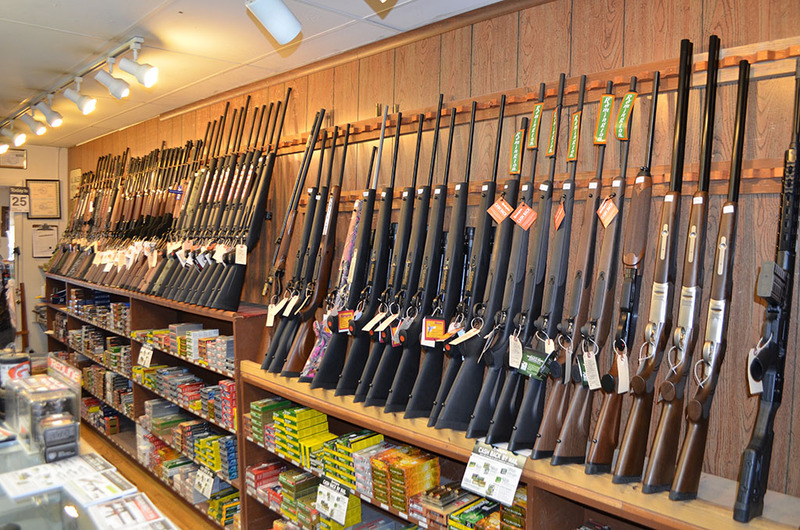 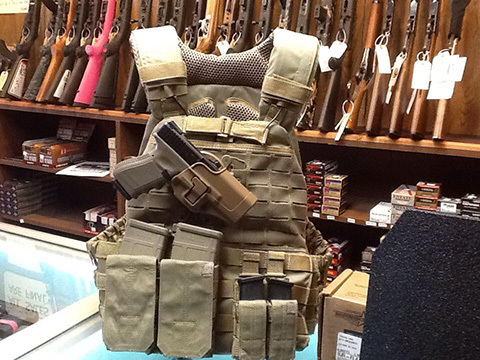 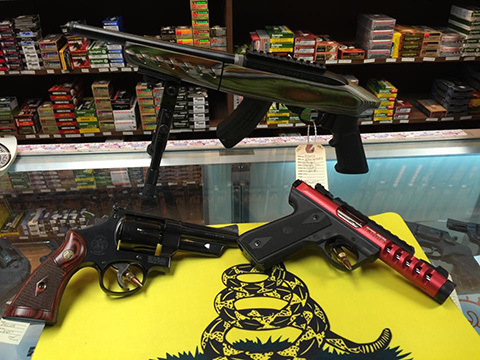 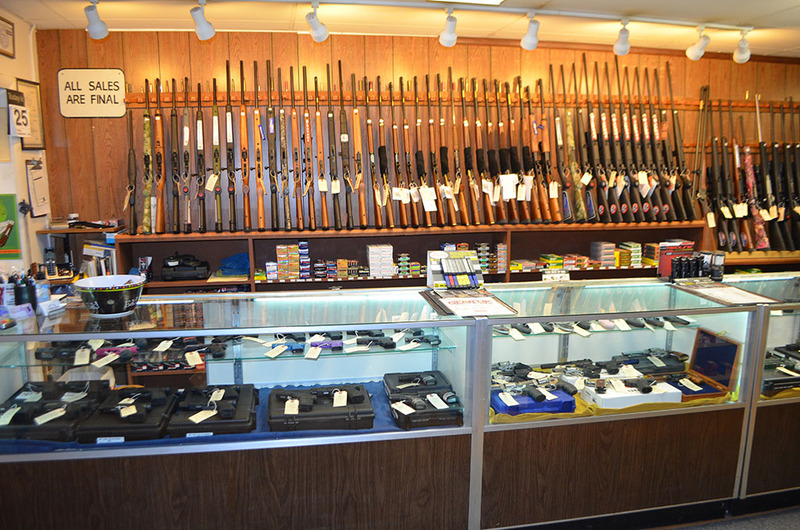 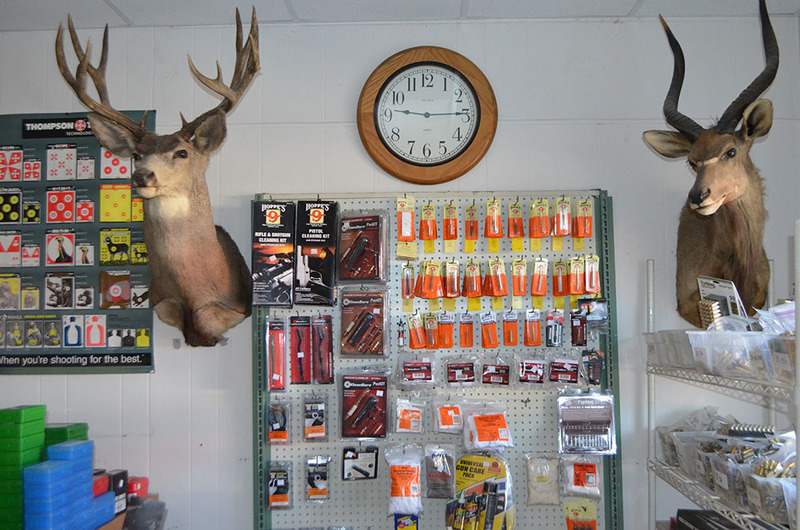 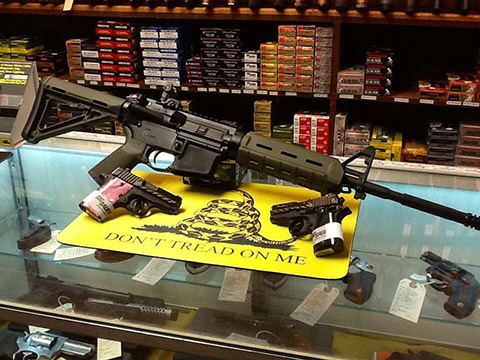 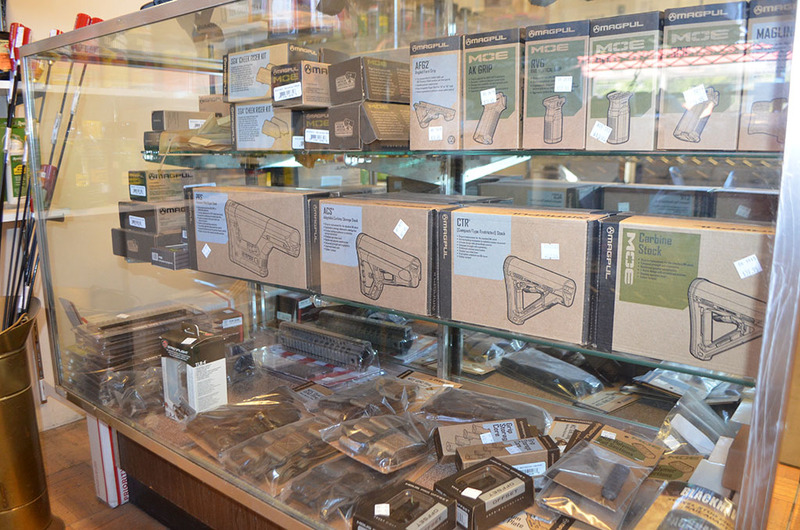 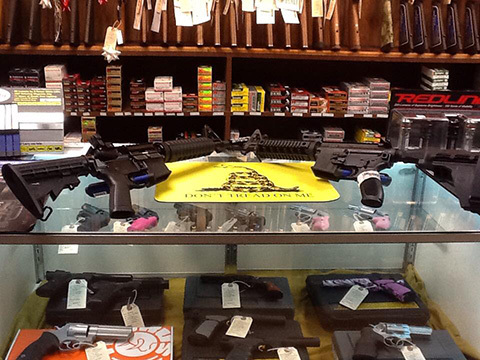 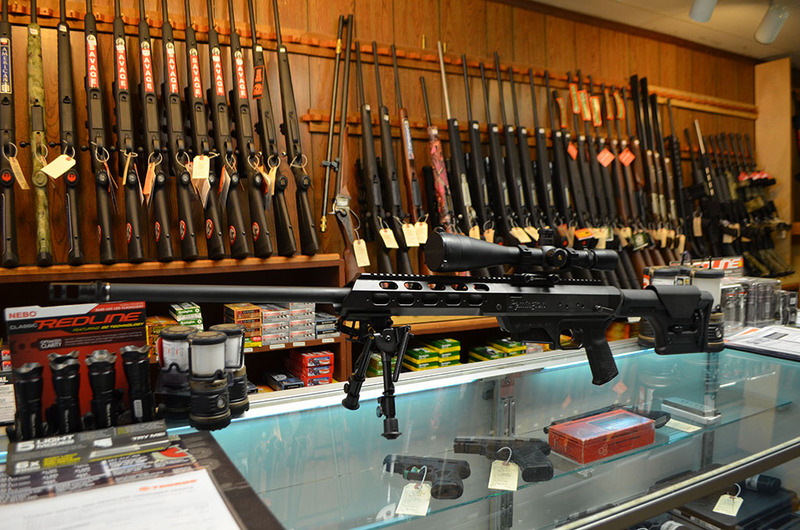 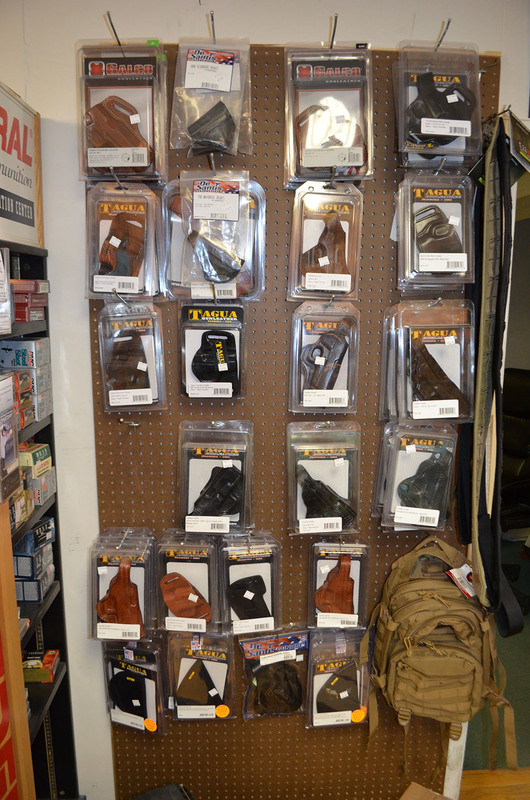 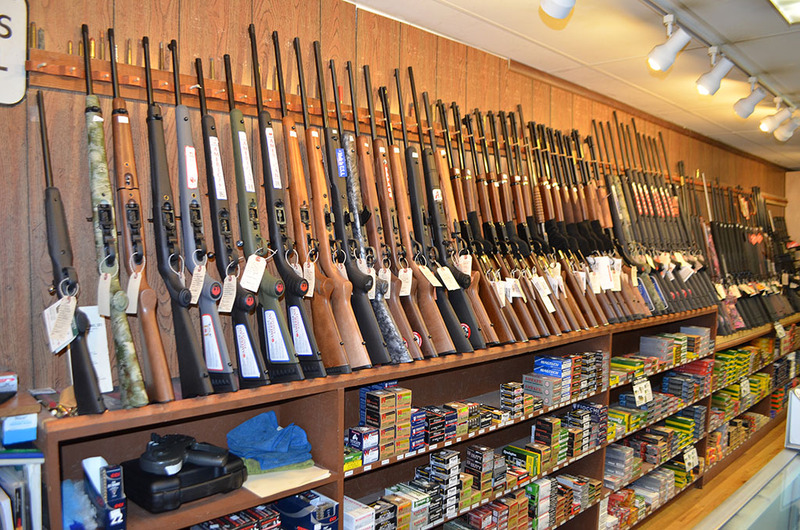 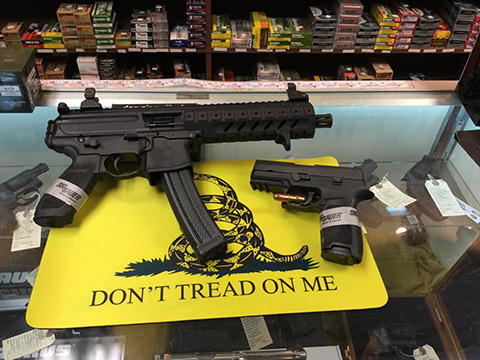 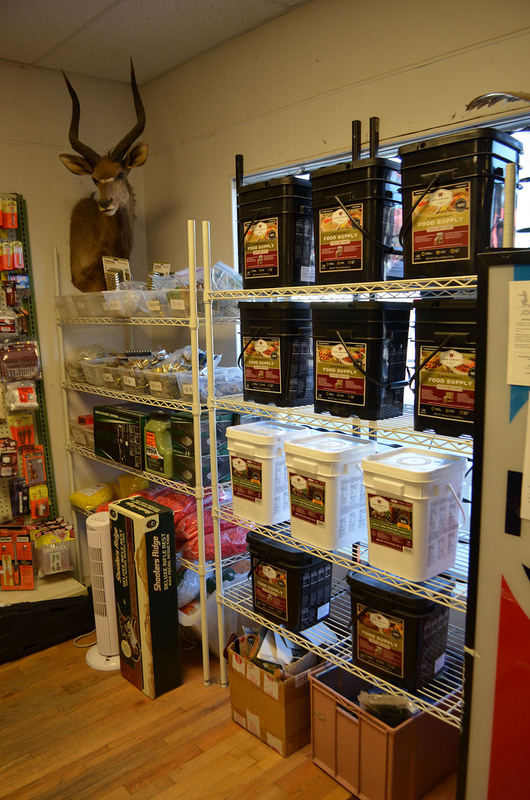 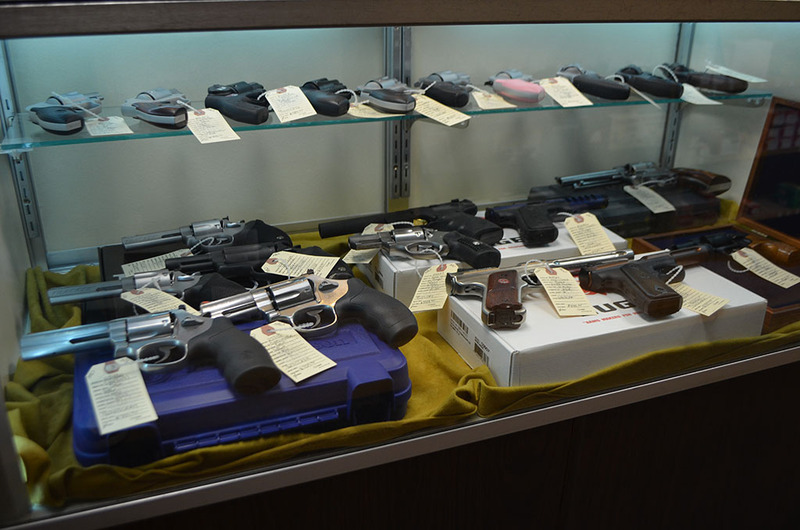 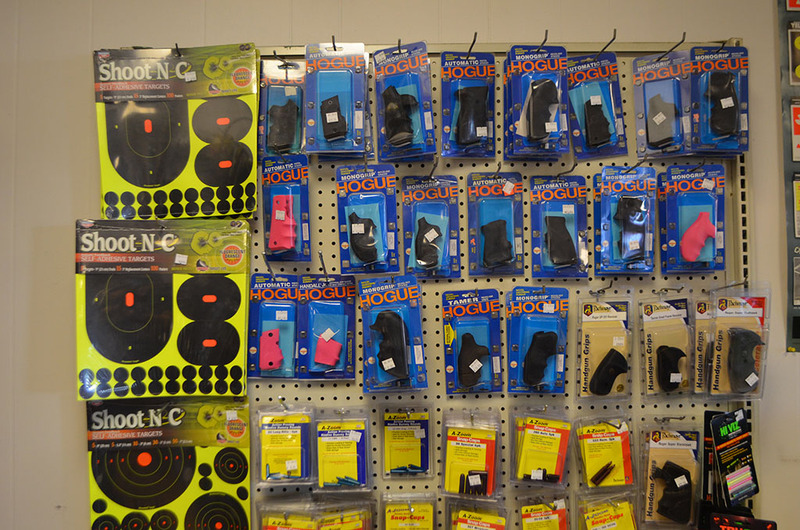 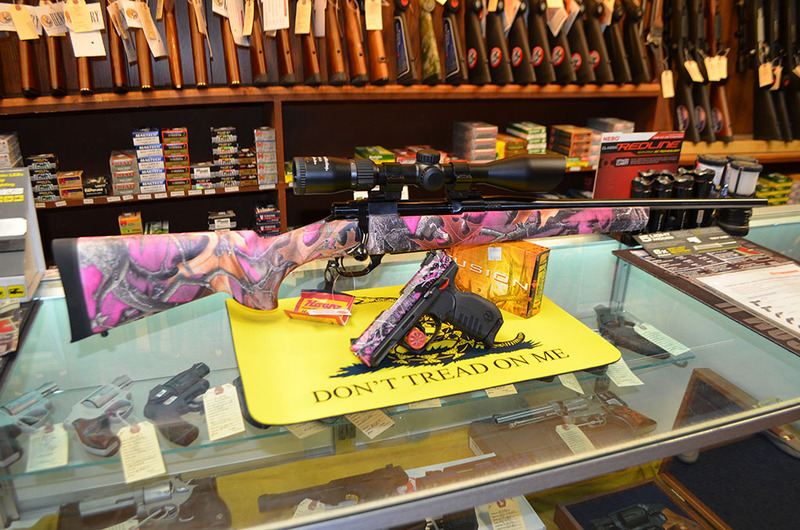 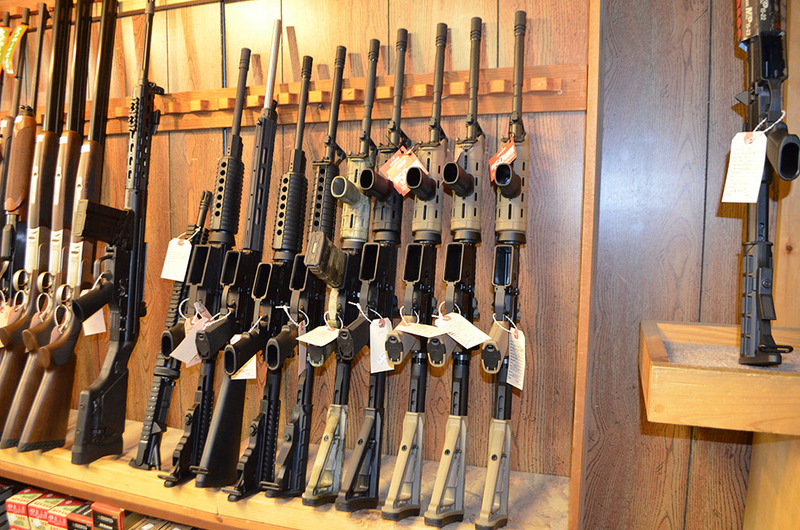 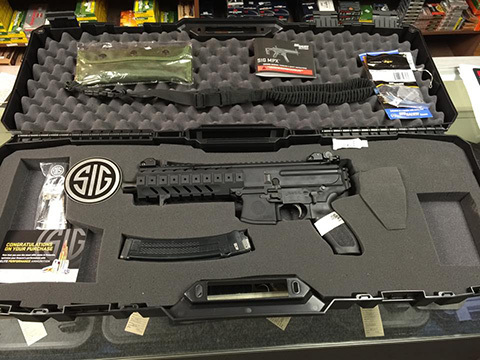 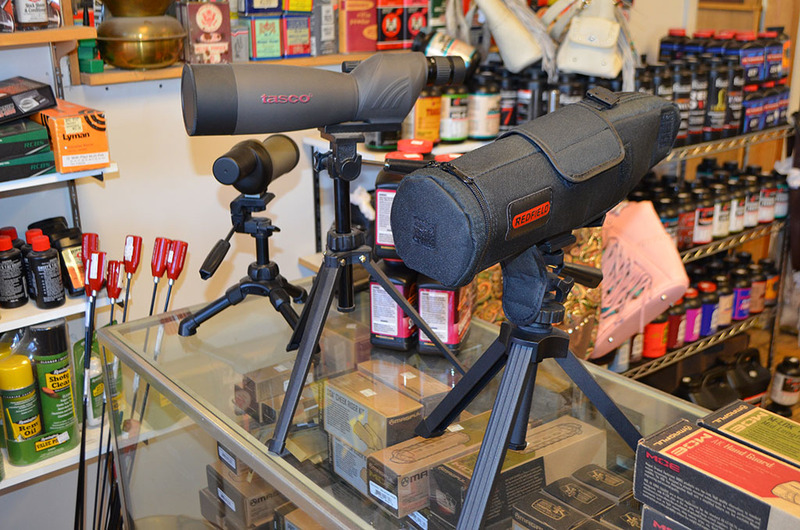 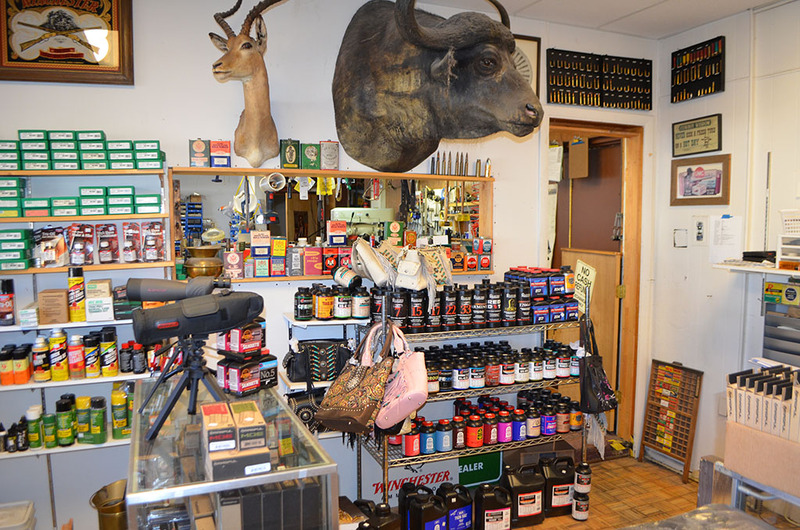 We offer a wide selection of top-of-the-line firearms, ammo, and accessories at our shop. 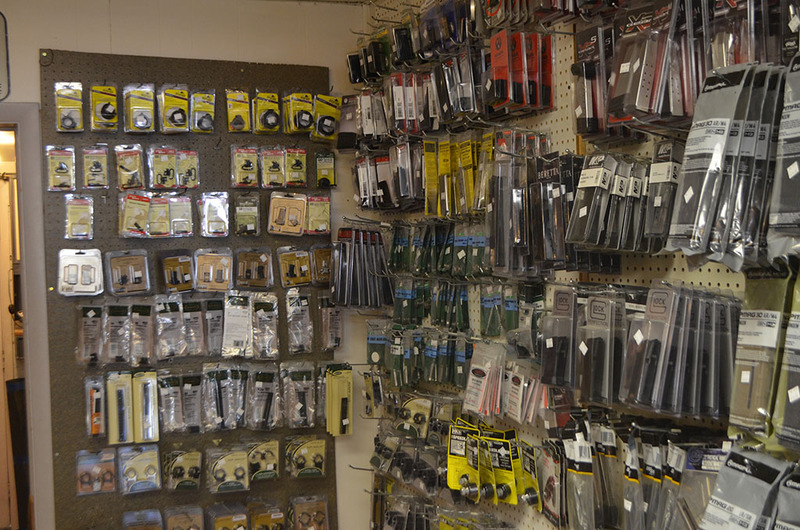 Our knowledgeable employees are always happy to help you find exactly what you’re looking for. 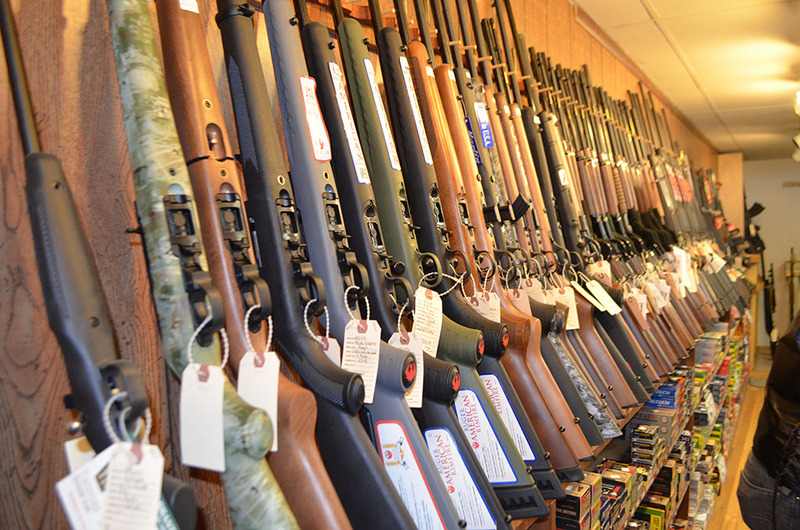 We also buy and trade firearms so if you’re looking to purchase, sell, or trade a firearm in the Cheyenne area, look no further than Frontier Arms. 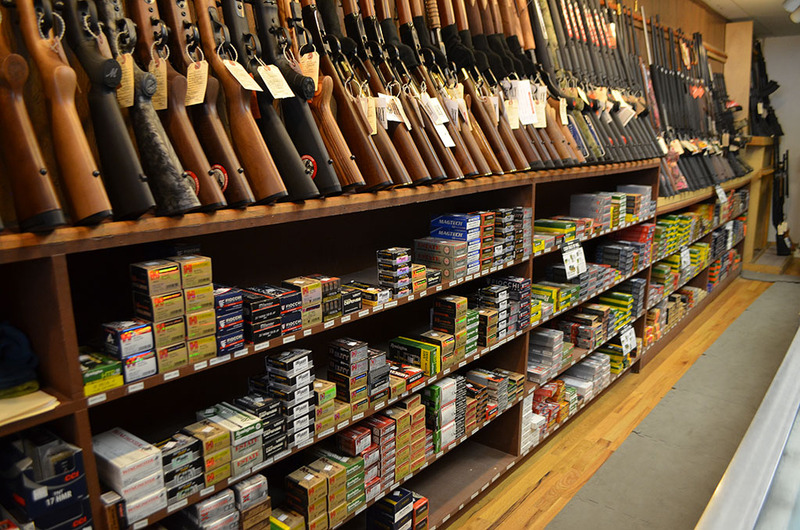 Some of the brands we carry are Sig Sauer, Browning, Savage, Bushmaster, Henry, Marlin, Colt, Remington, CZ, Howa, Weatherby, Century Arms, I.O., Ruger, Smith & Wesson, Walther, Springfield Armory, Glock, Taurus, Leupold, Redfield, RCBS, Dillion Press, Federal Ammunition, and much much more! 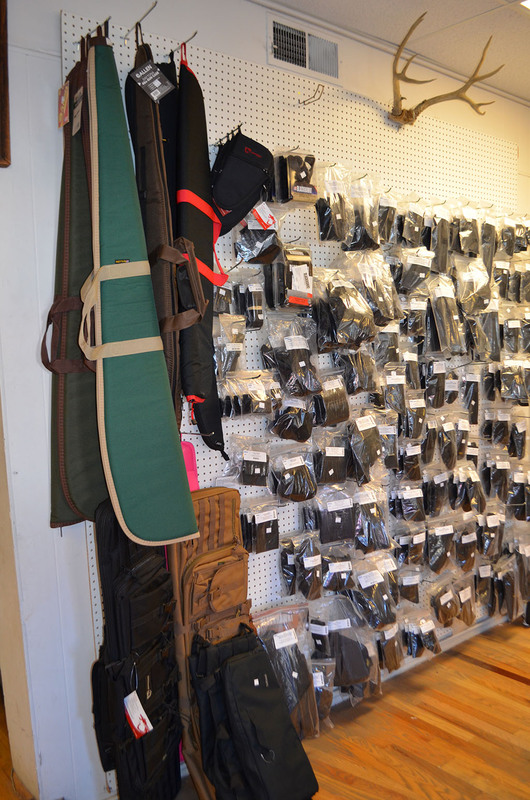 For a complete list of the products and brands we offer in our shop, click here.